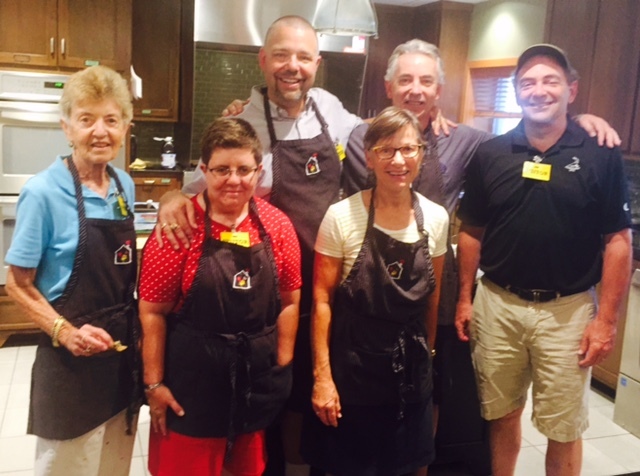 Rotarians spent this past Saturday evening flipping burgers at The Ronald McDonald House in Wauwatosa providing a fun cook out for guests. Rotarians served over 80 grateful guests on a beautiful night. 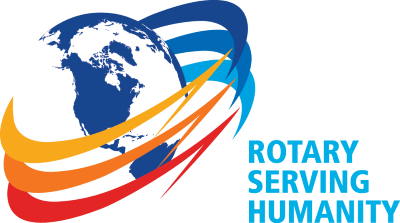 Thanks to all of the Rotarians who gave their time to a very worthy cause.